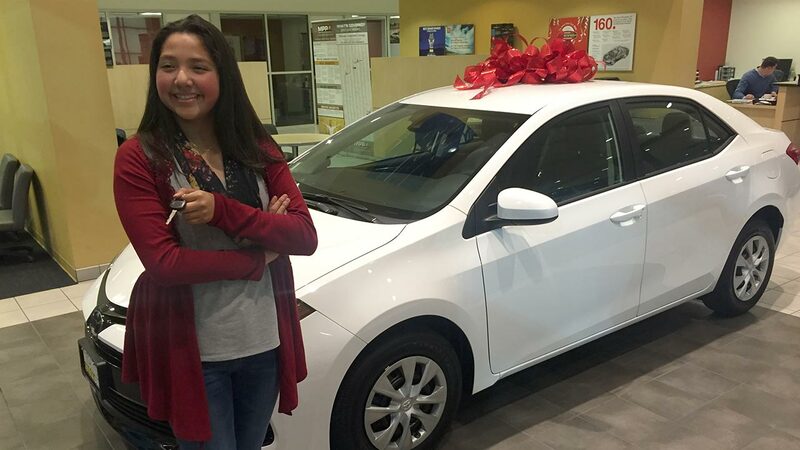 FRESNO, Calif. (KFSN) -- After picking the color she wanted, grand prize winner Michelle Salazar, picked out her car on Monday night -- which is also her 15th birthday. On the opening night of the 2017 Big Fresno Fair, organizers held a special contest for the county's top students. The Big Fresno Fair said the '4.0 and Above' program was started as a way to celebrate the scholastic achievement of Fresno County students. On the first night of the Big Fresno Fair, nearly 2,500 students from 176 schools participated in the program that gave away 32 scholarships totaling over $84-thousand. 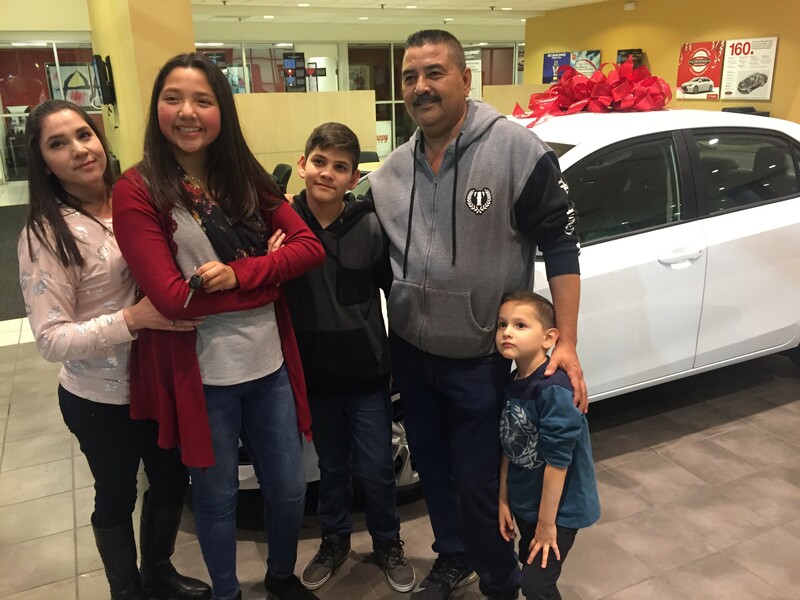 In addition, six laptops, three iPads, six $100 gift cards and a brand new Toyota Corolla was given away to students.